Ex-Barcelona goalkeeper Andoni Zubizarreta has made the most appearances in La Liga history. 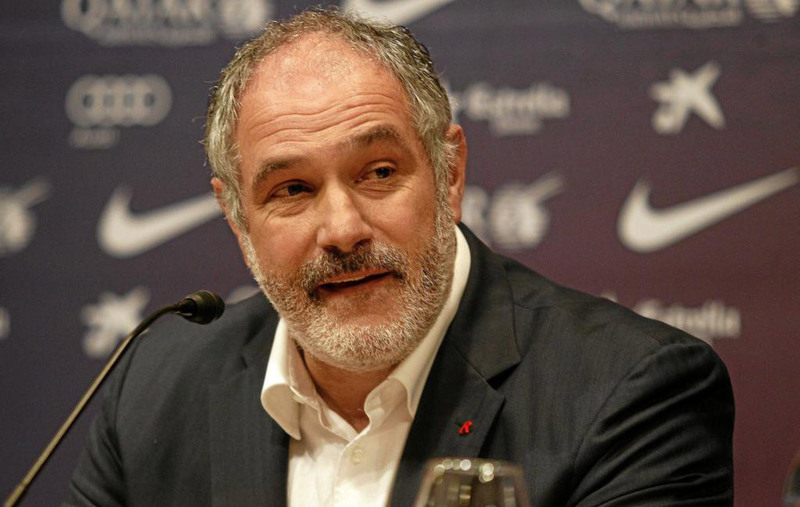 Zubizarreta has appeared in 629 La Liga games in his career and half of them came for the Catalan giants. At the moment, the duo of Messi and Ronaldo is not even in the top 10. Messi has made 419 appearances in La Liga so far, while Cristiano Ronaldo has made only 294. Messi might fall well short of the landmark as he is still more than 200 games away from Zubizarreta’s milestone and needs at least six full La Liga seasons to get close to that. He will be 31 this summer and might not have enough time to break Zubizarreta’s record.